You did everything you could, Tim. Thanks for being our guy. 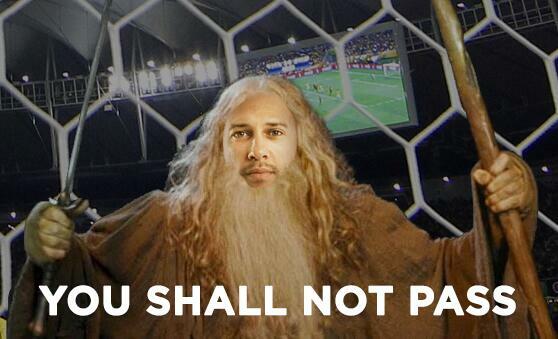 This is Tim Howard, America's World Cup goalie and all-around hero. He just played in his second World Cup for America. Needless to say, Howard is pretty good at his job. 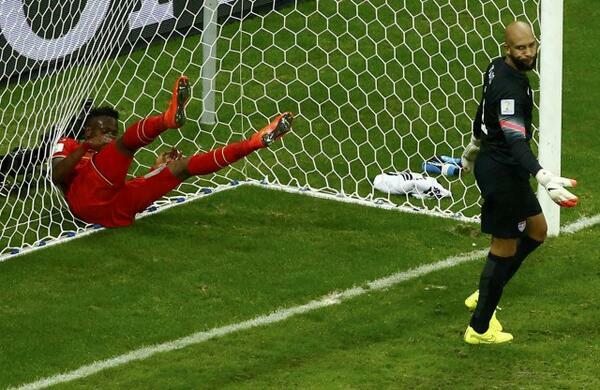 During USA's Round of 16 game against Belgium, Howard proved his greatness, and the world noticed. And the truth came out. I&#39;m gonna name my daughter Tim Howard. 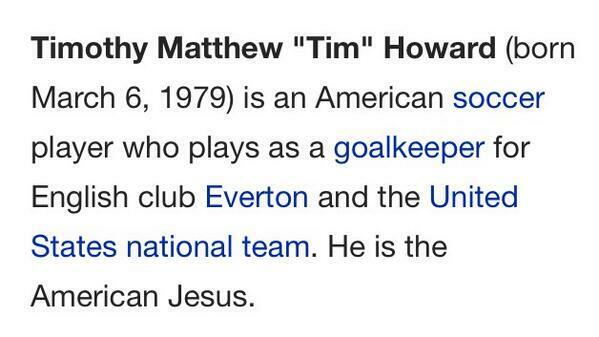 I'm gonna name my daughter Tim Howard. History was changed AND made. I just tried to follow Tim Howard on twitter. Got blocked. 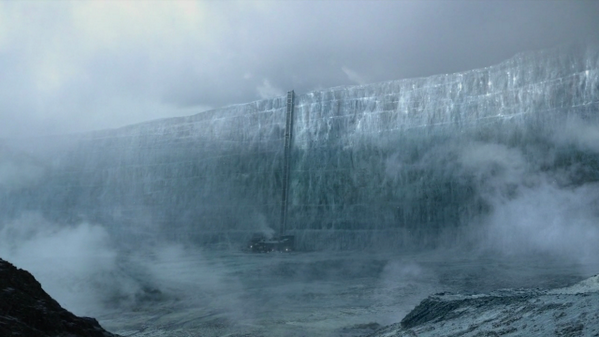 Baby pictures of Tim Howard were released. And an American hero was born. God bless America, and God bless Tim Howard. Thank you for a great World Cup.